My Cat Won't Eat! Where Do I Begin? Every cat owner knows how finicky cats can be at times! But when a normally healthy cat is suddenly eating much less (or not at all), it can be very alarming! 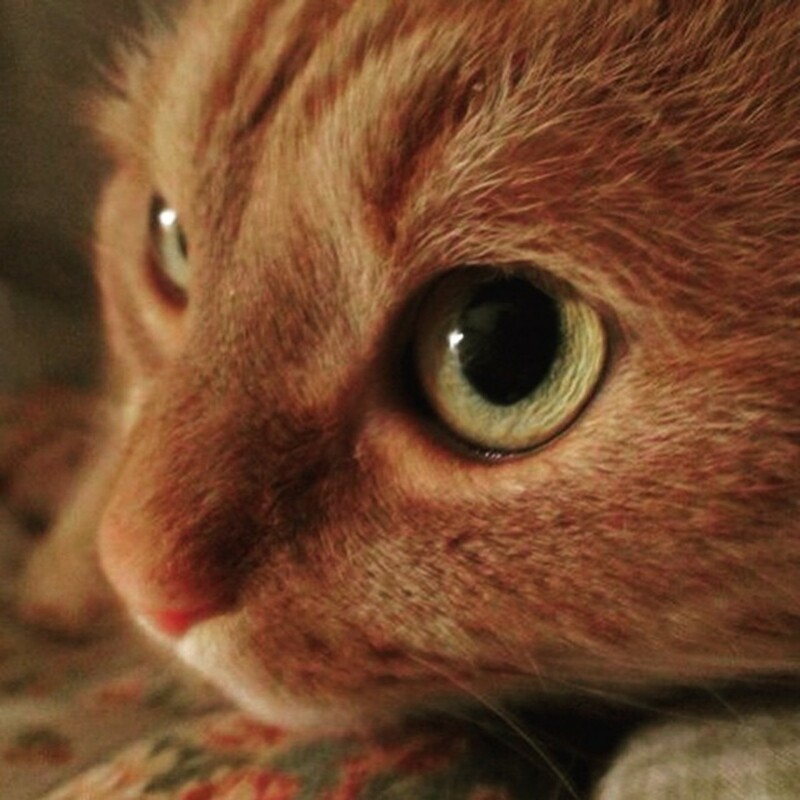 The most important first step is to ensure that the cat does not need an emergency vet visit. 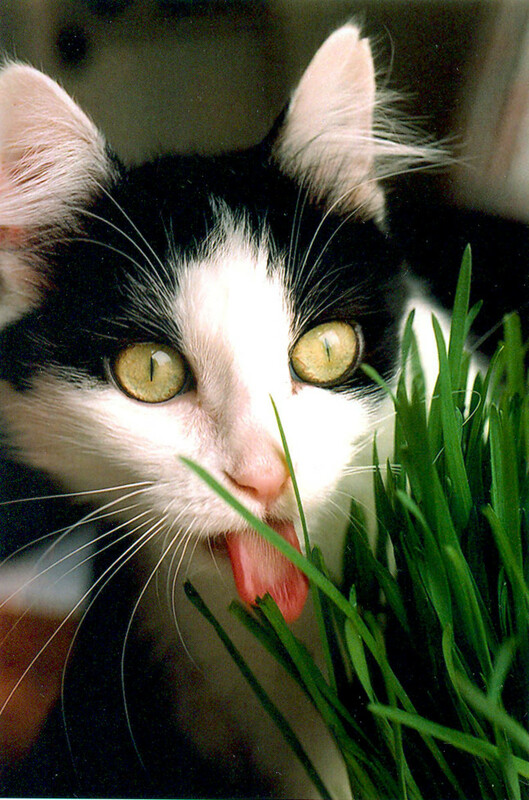 If the cat is panting, lethargic, or isn't consuming any liquids or food for over 24 hours, please call your vet! 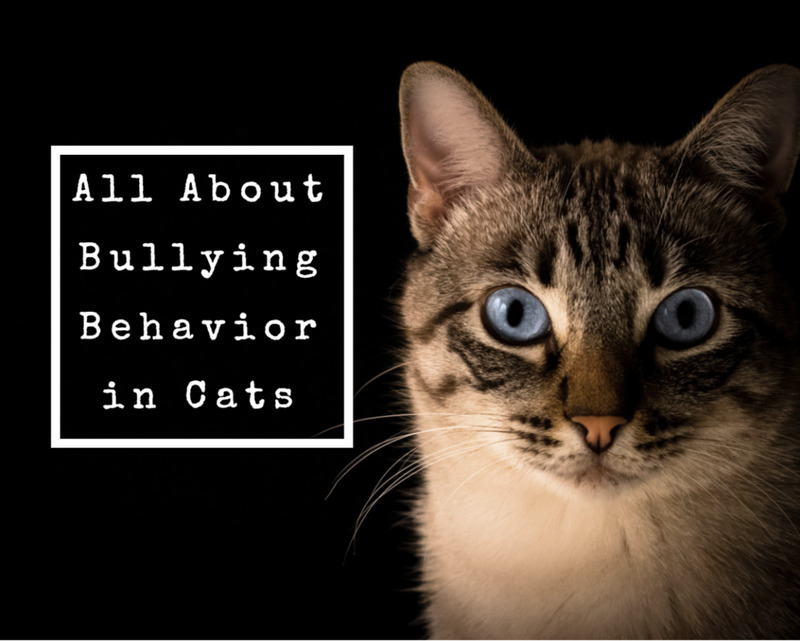 Pay attention for a few hours to see if the cat is truly not eating or if he or she is just acting like a typical picky cat. Sometimes, they just think that sleep or playtime are more important than eating at that moment, but they will return to their meal later. The first thing to consider is whether or not there has been any changes in the cat's environment. Have you purchased new furniture for your house? Added a new pet to the home? A new baby? Is a family member or friend visiting for a few days? Cats are creatures of habit and routine, and some cats can be upset and stressed by changes such as these. 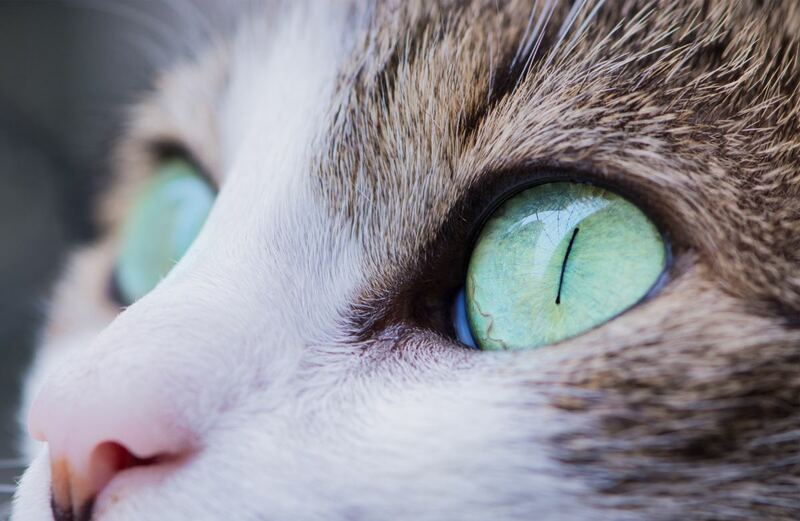 If the cat is hiding because of a change in the household, it may be best to bring the food and water dishes to the area in which they are hiding—at least until they are more comfortable and willing to move about. Could It Be the New Food? 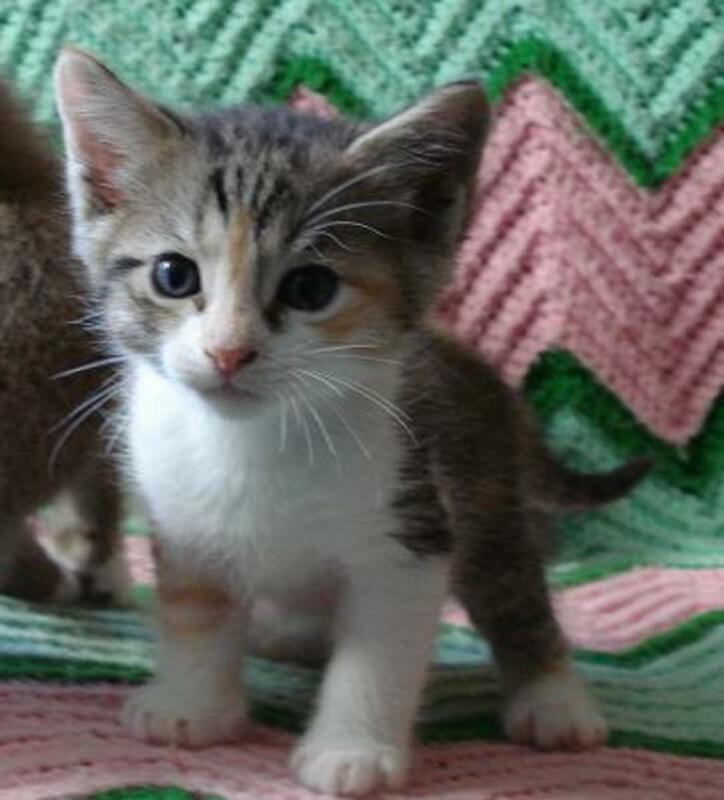 If you are trying to make a change in a cat's diet, it is best to transition slowly. 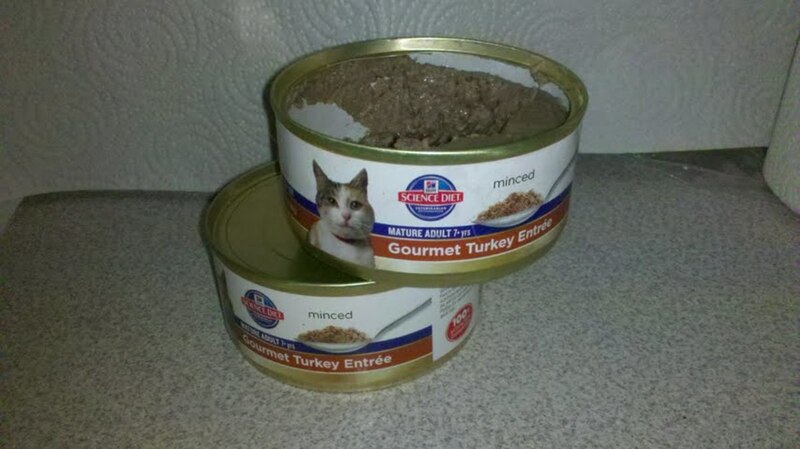 Start by giving the cat their normal food with just a bit of the new food sprinkled in. Then, increase the amount of new food and decrease the old food over a week or so, until the cat is eating the new food by itself! 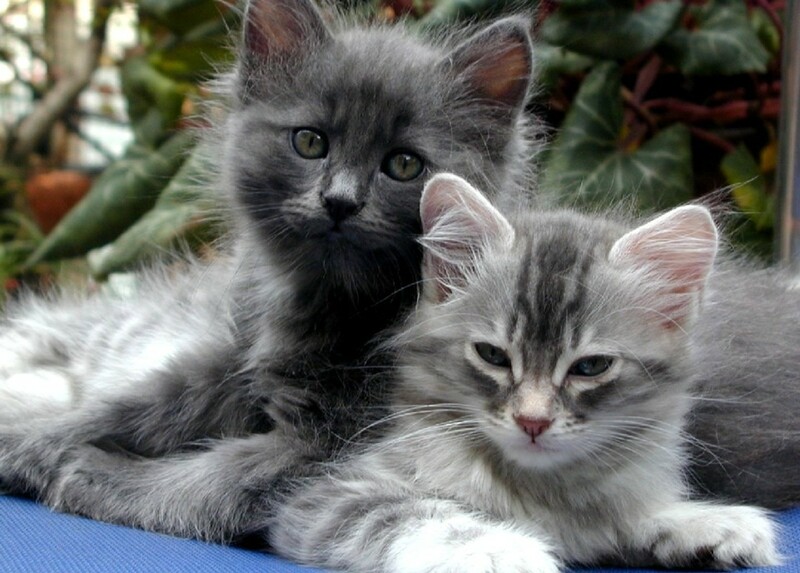 Lack of appetite is a symptom of many major illnesses in cats. If you are unable to identify any changes in the home or type of food that may be causing the food refusal, it's best to consider illnesses next. 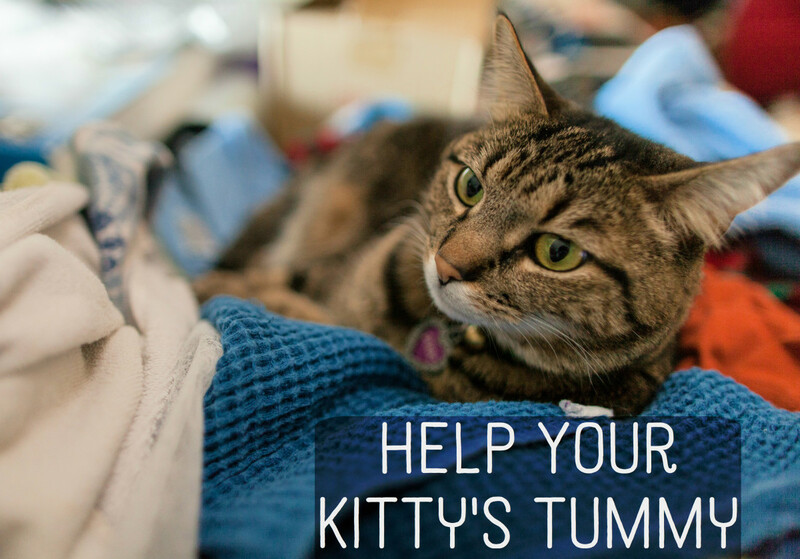 Consider that your cat may have a dental issue, urinary problems (which are common in cats,) constipation or bowel obstruction, kidney disease, or an upper respiratory infection. Look for other symptoms such as drooling (typically related to dental problems,) runny nose and sneezing (upper respiratory) or a lack of using the litter box (constipation or bowel obstruction). If you do suspect any of these illnesses, contact your vet immediately! Even an overweight can who stops eating will be in immediate danger. Actually, cats who are overweight are at a higher risk for Hepatic Lipidosis, or "fatty liver disease," which can result in liver failure and/or death if they stop eating suddenly! Is the cat's food dish clean and in a clean area? Cats are known for being picky about cleanliness. Is another cat or something the cat fears standing between the cat and its food dish? Is there construction outside or are there other noises that are scaring the cat? Is the dish deep and bothering the cat's whiskers? 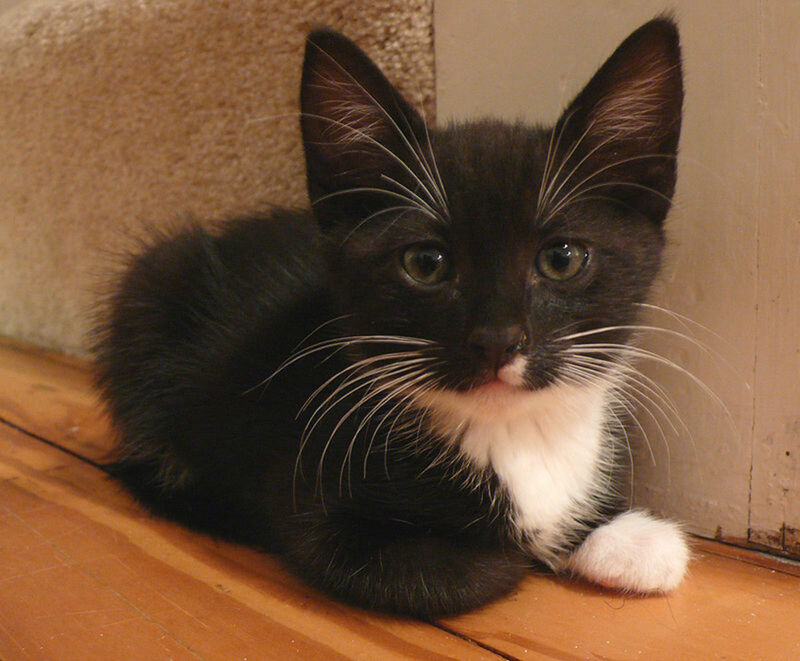 Research is showing that dishes with walls that constantly touch the whiskers can cause overstimulation of whiskers and is called "whisker fatigue." Cats who experience this will benefit from a shallow bowl or plate. Never attempt to force-feed your cat! This can lead to the cat associating food with something scary or negative, which could worsen the problem. 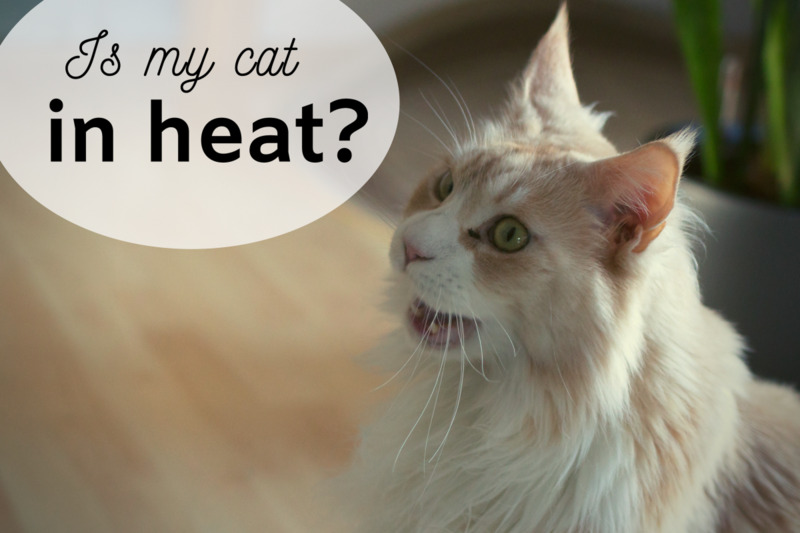 One trick to make wet food more appetizing is to warm it up just a little bit for the cat. Be careful that it's not too hot, though. 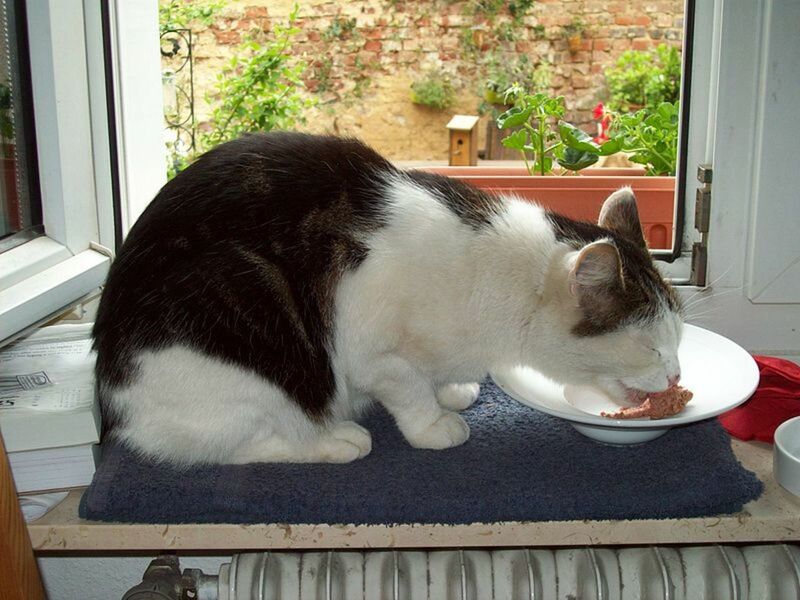 Warm wet cat food is something that most cats truly enjoy. And above all, if your cat has missed more than 1-2 meals, call your vet! 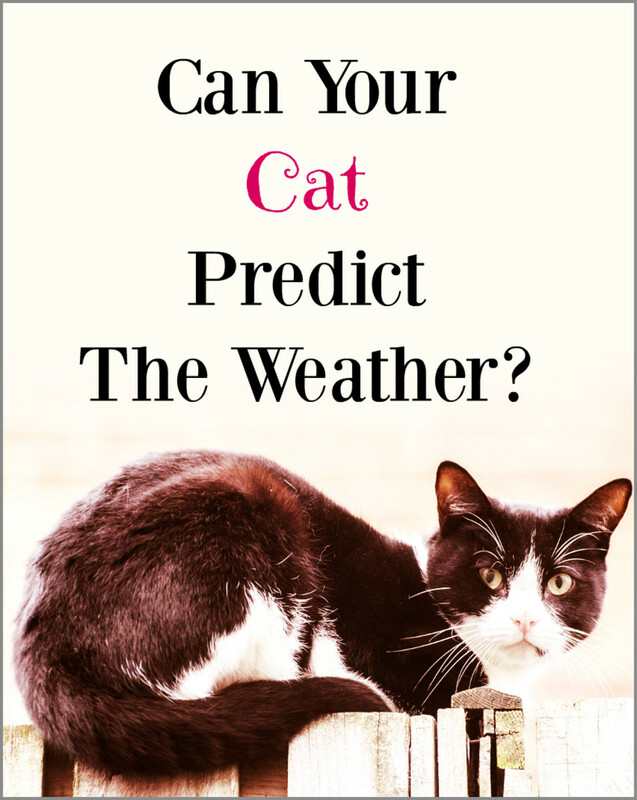 Can Your Cat Predict The Weather?